KAVA is creating a platform that players engage with friends across a variety of social game worlds. 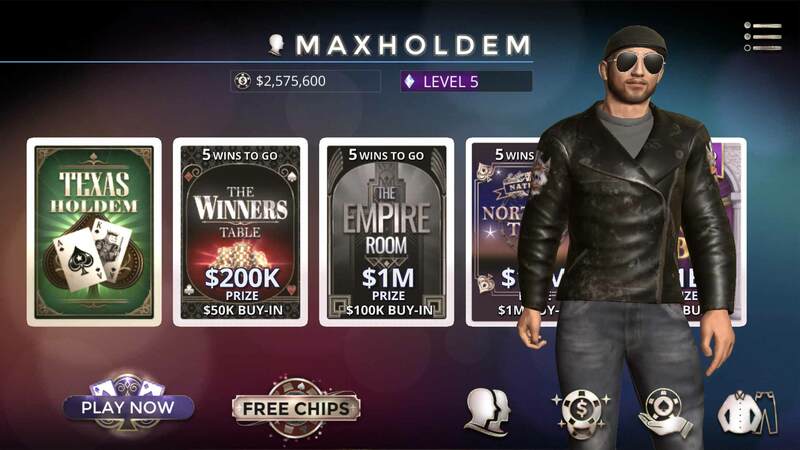 CasinoLife Poker is phase 1 of our vision. Available now on Apple App Store, Google Play, and Facebook Web. 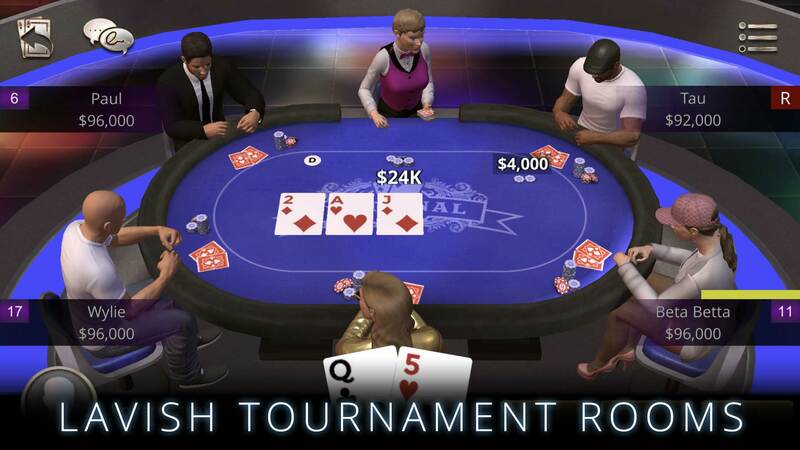 Play at the big cash tables. Dress your avatar. Make friends. Win big at the tournaments. Level up and earn KAVA coins. Coming soon on Samsung Gear VR, Google Daydream and Oculus. Make your own world with a click and earn KAVA coins. Play games with friends on mobile, web and VR. Earn KAVA Coins by playing and use them to buy premium content. Bring your game to a whole new level within a fully immersive VR world. 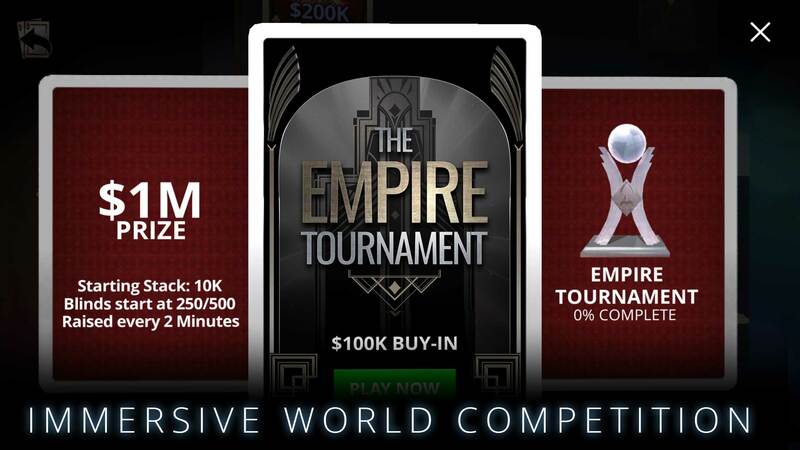 Compete in live stream E-sports tournament events for top prizes. Create your own fashion style, custom rooms, and unique world experiences. Sell your designs and earn KAVA coins. KAVA is a virtual world platform company based in Atlanta, Georgia. We have a 12-year history of producing and distributing 3D social MMO games (massively multiplayer online). KAVA’s first title “World of Kaneva” nurtured an ecosystem consisting of over 3 million players, 26,000+ designers that produced 2 million digital goods that were traded inside the game. 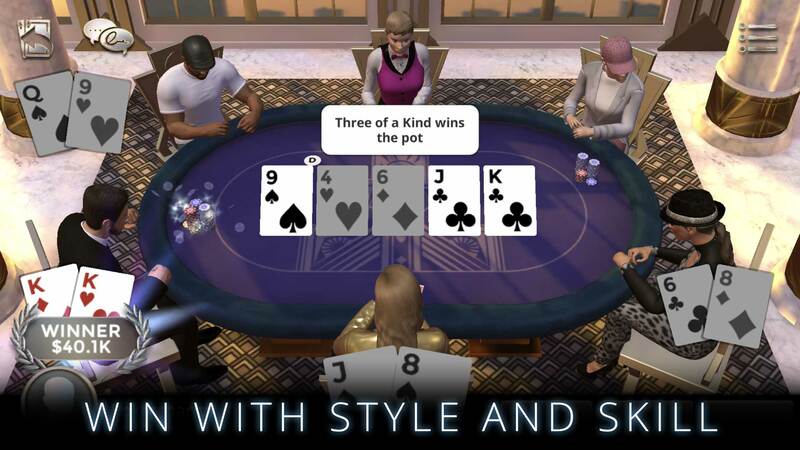 In 2017 KAVA launched CasinoLife Poker bringing its 3D virtual world expertise to the social gaming genre.